The Illogiblog is experimenting with a new layout. Let us know what you think in the comments section... Mel Gibson compels ye. Careful not to stare too deep into his eyes or you've had it. I have to go now as my microwave burger is ready, but Mel will keep an eye on things while I am gone. 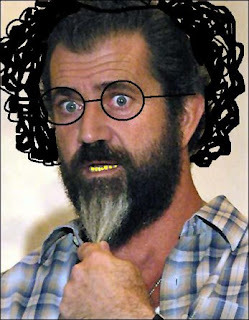 Read more about the Mel Gibson conspiracy, a previous featured article, here. Labels: Hindleyite, wot no innuendo?